Based on information from his friends, colleagues and relatives Jossiv Kim (Jossif, Joseph) was born on 26.07.1954 in troubled family of alcoholics in Russian rural community named “Sulak”. His behavior was identified as “neurotic anxienty” and “pathologic confusional insanity” that lead to the constant parallel fictional reality and alternative mind state. 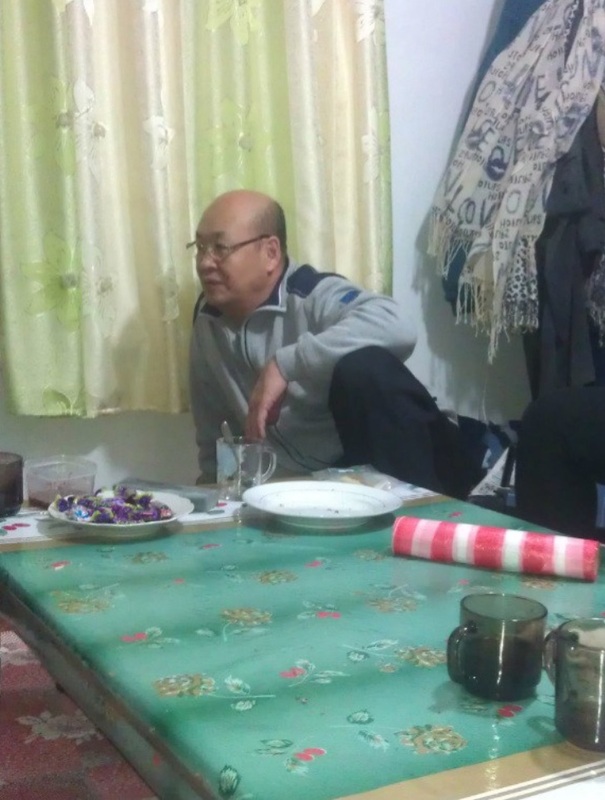 After certain actions, Jossiv Kim is said to come under continuous monitoring of psychiatrist in police department of small town near “Sulak” as he became constant visitor of the police department for minors. Right after graduating from school, he proved himself as a thief and small-time burglar – he was caught for a forgery.He was married four times. After every marriage he was stealing all the wife’s possessions, divorcing her and running away. After the 90s, he was actively using his skills and forgery experience and was forging papers in order to get loans from Russian commercial banks. He was not paying the lenders back and so they were doing everything in their power to get their money. This is why Kim fled to Poland, where he has managed to acquire local citizenship that he uses so much these days. In 2000s he moved to the Netherlands. Go married on Angelina Kim (date of birth 09 august 1968) and was using her to manage his companies and transactions so as to avoid any attention to his personal data. Tried to acquire loans from the local banks by forging more papers, but was unable to get round the control system. This is why he began to make a living by selling electronic components and mini-cameras in countries like Russia, China and UAE. Kim was actively using the smuggling market and smuggled weapons as well as other products that were banned in a number of countries. He was a part of laundering the money from the Ukrainian budgetary finances while under the reign of president Viktor Janukovich. But it was not enough, so Kim continues to maintain the papers of his Joint Stock Company in order to steal the money from the counter and to get round the tax control in the Netherlands. This led the company to bankruptcy. He is wanted by the Dubai police for forging government papers. Last spotted in Spain. Changed his name and is posing as a law-abiding citizen – a novel writer. Here you can find some official documents that shed light on the true story of Jossiv Kim from the very beginning.